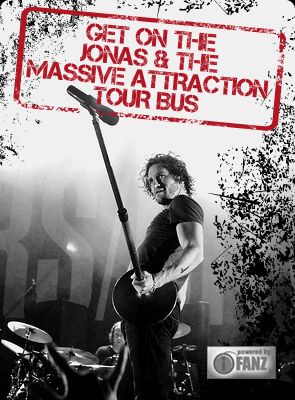 Jonas & The Massive Attraction are thrilled to announce they’ll be hitting Western Canada this fall as part of the LIVE OUT LOUD TOUR 2014! Stay tuned for more dates to be announced soon! For TICKET info and further details, check out 2014 TOUR SCHEDULE.